We will be shooting some overlay shots of the New Mazda 3 for Mazda's YouTube channel. Shoots will take place in Melbourne CBD, Kinglake and Dandenong. 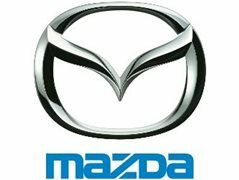 We are looking for a female driver to show off the new Mazda 3 Features. This will include driving the car on road as well as some stationary shots inside the car. Drivers licence is a must.